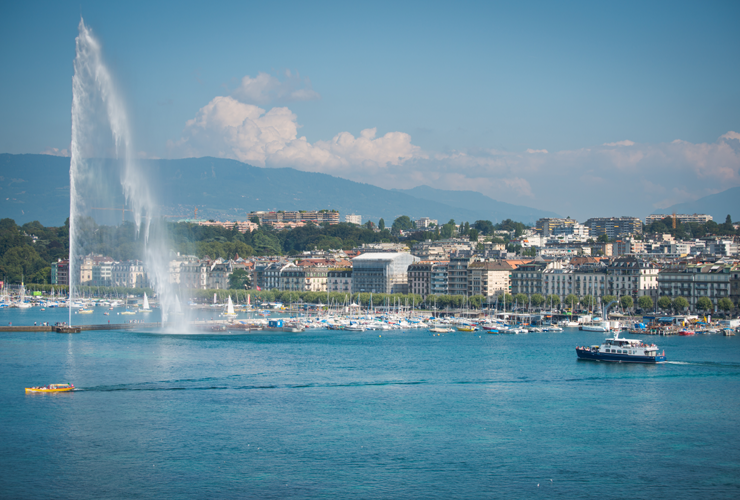 The International Press Institute (IPI), the global network of editors, media executives and leading journalists for press freedom, is pleased to announce that its 68th World Congress and General Assembly will be held in Geneva, Switzerland from June 4 to 6, 2019 in partnership with the European Broadcasting Union (EBU). 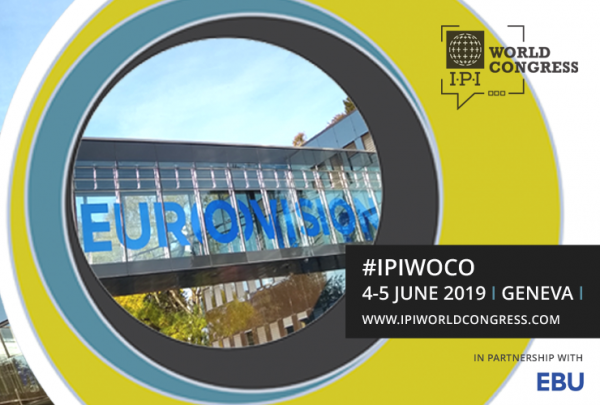 “I am delighted that IPI’s 2019 World Congress will take place in Switzerland, where IPI was based in its formative early years”, IPI Executive Board Chair Markus Spillmann, a prominent Swiss media expert and former editor-in-chief of the Neue Zürcher Zeitung, said. “Journalism has never been more critical to society and to democracy. That is why it is so important that we come together as an industry to reflect on our place in the world and learn from each other’s experiences”, EBU Director General Noel Curran said. Based in Geneva, the EBU is the world’s leading alliance of public service media. The EBU boasts member organizations in 56 countries in Europe, and an additional 34 Associates in Asia, Africa, Australasia and the Americas. Its members operate over 2,000 television, radio and online channels and services, reaching an audience of more than 160 billion people around the world in 160 languages. Established in 1950, in the aftermath of the Second World War by 34 editors from 15 countries, IPI was founded on the belief that a free press will contribute to a better world. Today, with members in nearly 100 countries, IPI brings together media representatives from digital, print and broadcast outlets to address press freedom challenges and to promote independent journalism as a core pillar of democracy. IPI’s 2018 World Congress was held in Abuja, Nigeria under the theme “Why Good Journalism Matters” and opened by Nigerian President Muhammadu Buhari. Recent congresses were held in Hamburg, Germany; Yangon, Myanmar; and Cape Town, South Africa. In addition to top editors and journalists, prominent past speakers at IPI Congresses include Nobel Prize laureates and numerous heads of state and government. Questions regarding this event should be directed to mmiletic@ipi.media or by telephone at (+43 1) 512 90 11. Media enquiries should be directed to sgriffen@ipi.media.